Laura and her mother took the time to visit Cambrian College in April for the Open House. Laura was so pleased with the campus and the friendly atmosphere that she accepted her offer for the Paramedic Program. At the Open House she was able to witness a “Paramedic Lab”. 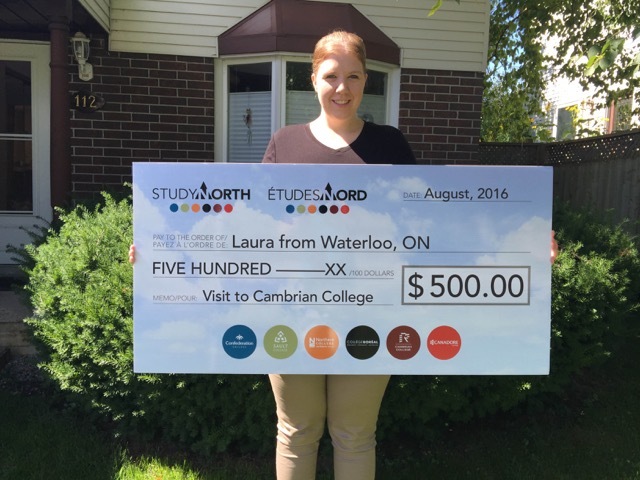 This helped her understand what to expect throughout the studies at Cambrian.